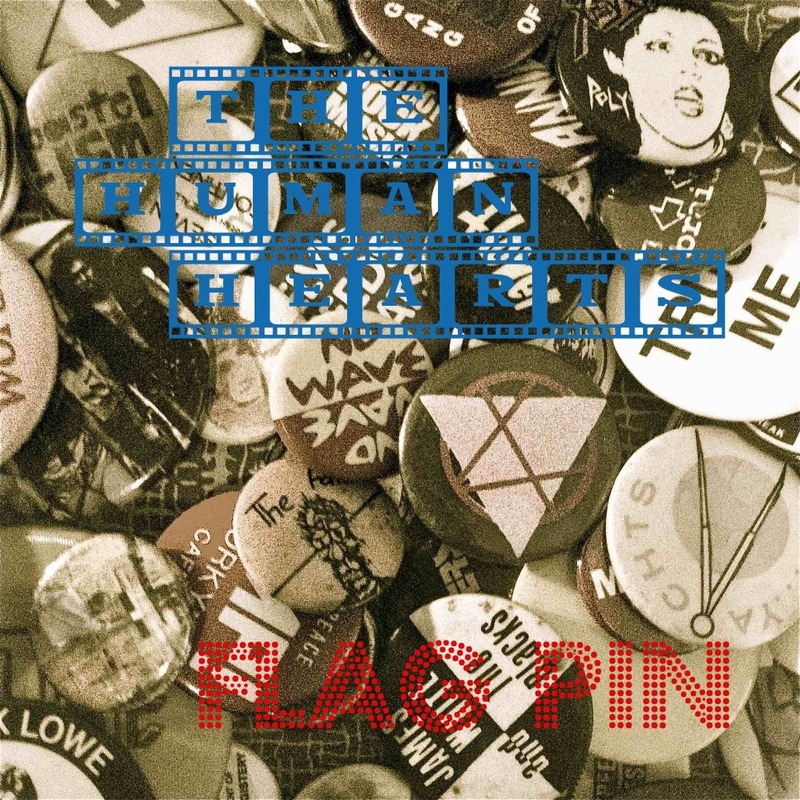 A download-only EP, anchored by the live favorite "Flag Pin," is available through Bandcamp. Watch the video, starring beautiful downtown Upland, California, here. 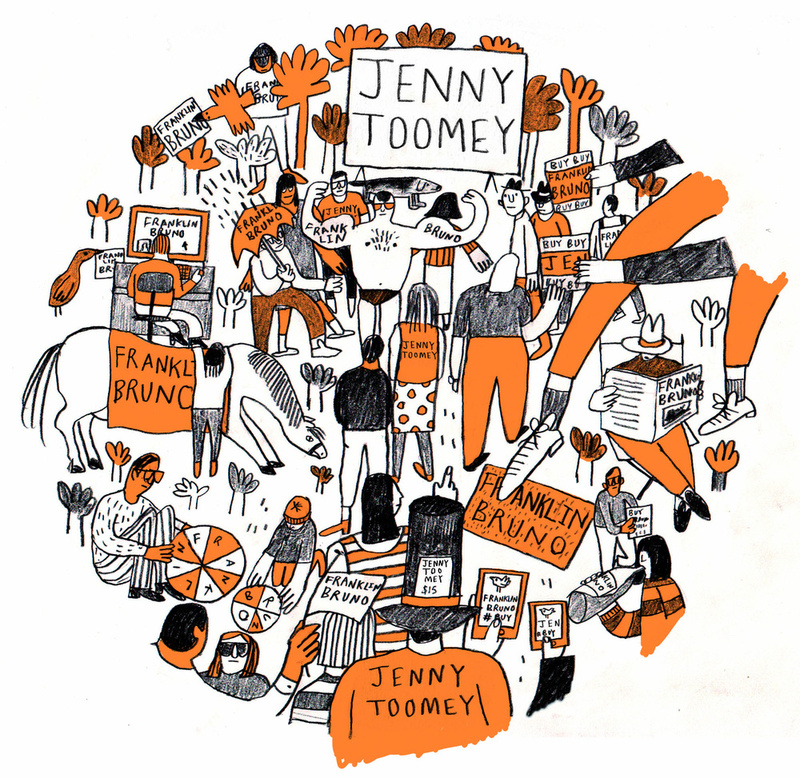 "Loyal Opposition" b/w "Distracted" is the 2014 single by the Human Hearts, featuring vocals by Jenny Toomey (Tsunami, Simple Machines, Future of Music Coalition). Originally released on UK pop label WIAIWYA, as part of their 7777777 subscription series. Order 7” picture disc or download here. 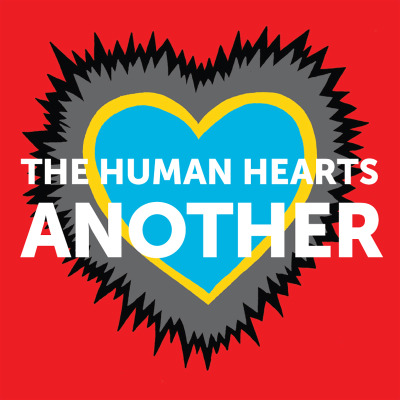 CDs of Another (Shrimper Records), the 2012 album by The Human Hearts, and a double 10" vinyl edition designed by graphic novelist David Heatley, are for sale here. Digital downloads are available from Midheaven, Amazon, and iTunes. From Robert Christgau's Expert Witness review: "Franklin Bruno knows pop ... My favorites on this consistently and straightforwardly songful album are the rocking 'Cheap Sunglasses,' about the girlfriend he saw through, and the rumbaing 'Not Just When We Kiss,' about the one he stuck with." 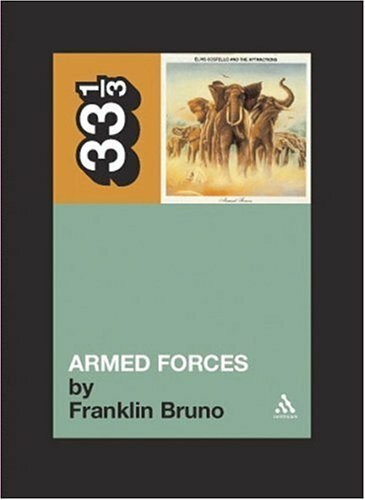 My book on Elvis Costello's 1979 album Armed Forces, published in Continuum Books' 33 1/3 series, is still available. 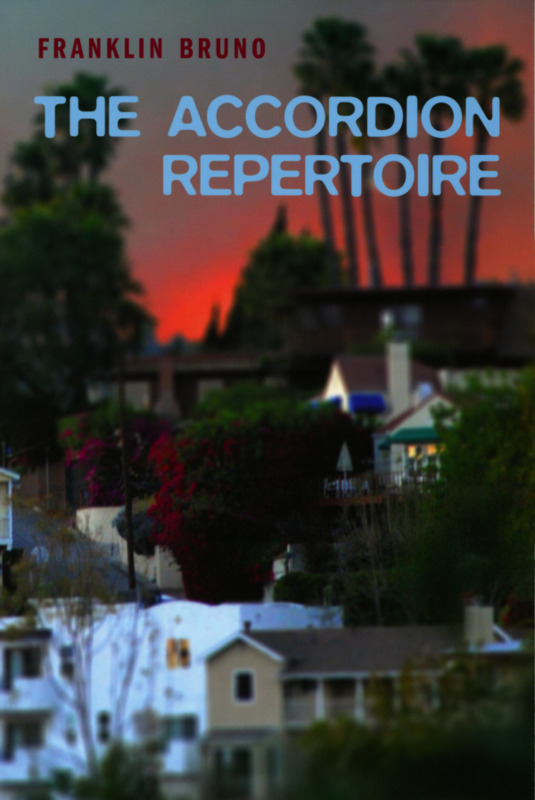 The Accordion Repertoire (Edge Books) is my first full-length collection of poems; copies are available here. From the publisher's description: "Franklin Bruno's poems move through the languages of commerce and philosophy, the forgotten codes of old Hollywood and the radio serial, and the contested spaces of the contemporary city with musicality, anger, and wit." A new mostly solo* recording, "Granges-Sur-Salvan" appears on The National 4-Track Compilation (Sump Pump Records), alongside exclusive recordings by Mike Watt & The Secondmen, Mint Mile (Tim Midgett of Silkworm/The Bottomless Pit), John Convertino (Calexico), Dexter Romweber, and others. 12" LP + download code; you can order it from the label. *+ backing vocals by Bob and Rose Thomas Bannister. Monday 4/15, NYC: The Human Hearts (full band), 9 pm; preceded by Dave Schramm (of the Schramms, Yo La Tengo), and followed by Gramercy Arms (Dave Derby of the Dambuilders & company). Berlin, 25 Avenue A, Manhattan, $10. Watch the brand new (Nov. 2018) video for “Flag Pin”! Directed by Scott Jacobson and photographed by Stephen Tringall.